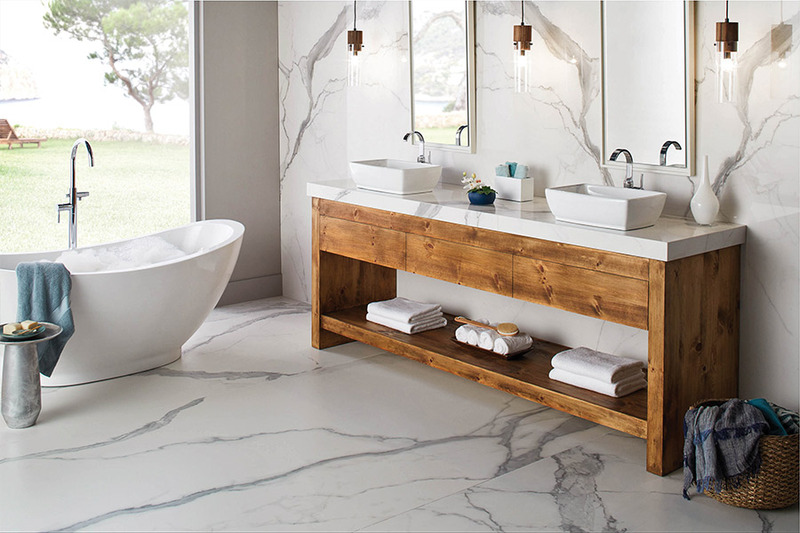 Walking into any building, whether residential or commercial, where ceramic & porcelain tile are used; you find that it often radiates a kind of elegance. That’s just one of the common side effects of installing this material. From perfectly neutral colors and designs to the truly artistic and edgy, you’ll find something here that works, no matter what your motif. In fact, you can find something that matches what you already have, or create a floor you build your look around in a remodel. All while enjoying the many benefits that come with this material. At Floors by Design, you’ll find our dedication to customer service and satisfaction a refreshing oasis in your floor shopping experience. 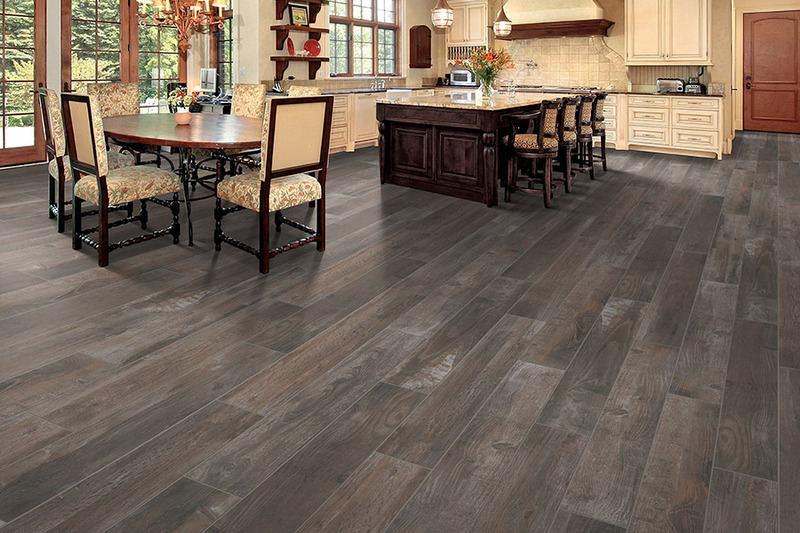 We offer a wide selection of floor coverings and services, all from our Sumter, SC showroom. 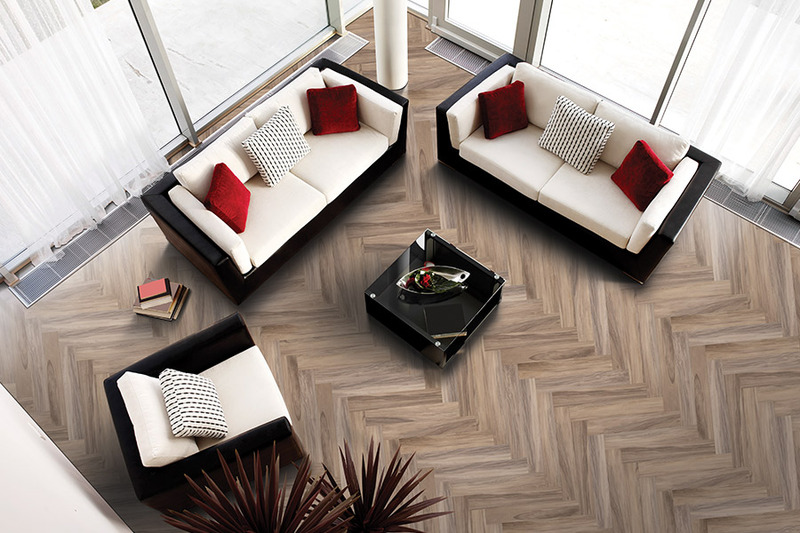 We invite you to visit us there at your convenience to find out how we can assist your flooring endeavors. No project is too small or too big, and we’ll make sure it’s an experience with which you are completely satisfied. 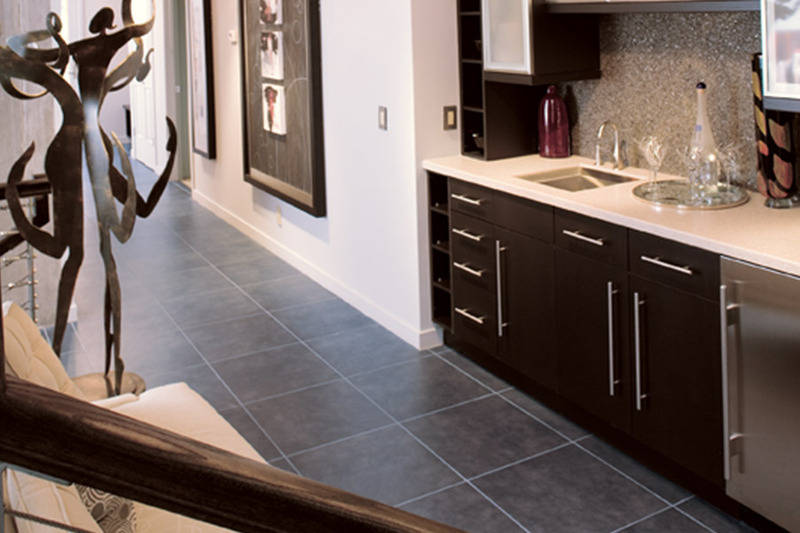 If you’ve never experience ceramic & porcelain tile floors before, we have to advise, you are in for a treat. What starts as a desire for something a little different could turn into a life-long love of this material. With a wide range of appearances, styles, and designs, getting the look you want will be no problem at all, even if your decor scheme is a little different. 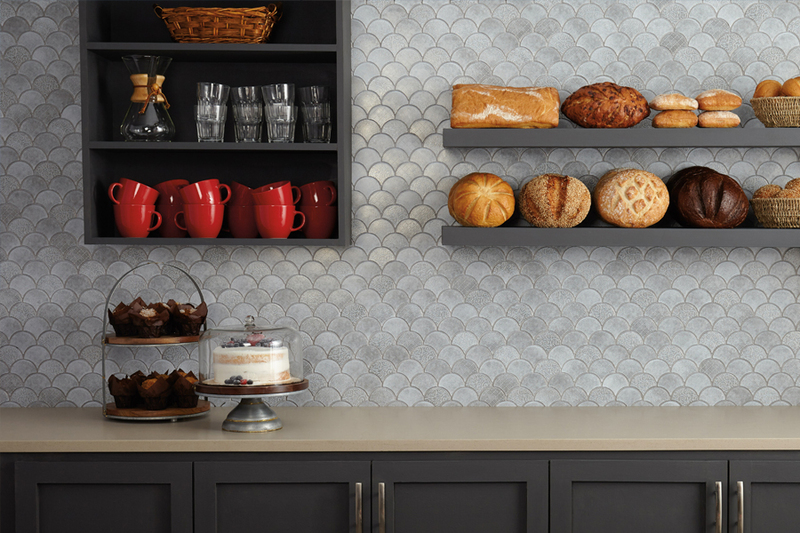 You can even opt for a truly visual masterpiece by designing a one of a kind mosaic. Waterproof properties are another drawing factor for this material, as you may have noticed from its frequent inclusion in bathrooms. 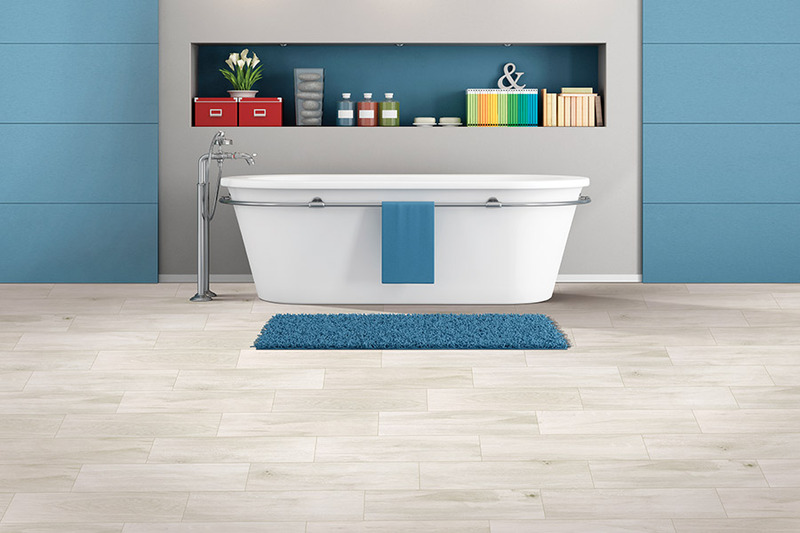 It can even be used to create shower floors and walls, remaining perfectly hypoallergenic and clean. There’s nowhere for mold, mildew, or bacteria to grow, so it’s much better for health concerns, especially in the homes of allergy sufferers. Those same waterproof properties can be just as appealing in laundry rooms, kitchens, mudrooms, and foyers, offering stunning good looks as well as protection from the elements. At the same time, it’s simple to keep clean, especially with the use of area rugs, and even larger messes are easier to clean up from this material. 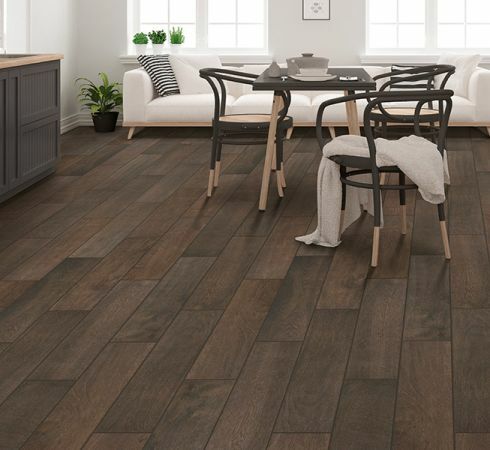 While water prone areas are a great placement, ceramic & porcelain tile can be an excellent addition to any room in your home. From bedrooms to studies, you’ll quickly see why these materials are gaining popularity.